When you own a home, your wish is to make your home the perfect place to live in. You look for methods with which you can improve the living conditions of the home and also the visual appeal of the home. With the addition of decorative concrete, you can make your home a beautiful place to live. Stamped concrete can be used to replicate many decorative materials used for various tasks at a much more economical price. 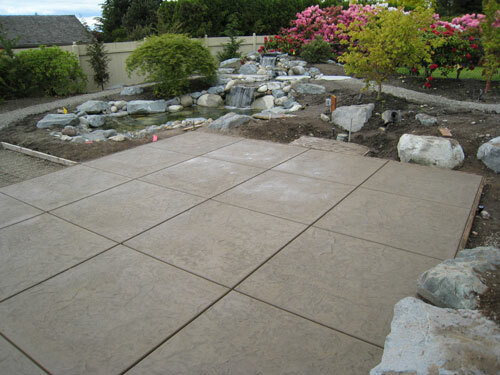 Stamped concrete is becoming exceedingly popular with residential and commercial property owners. This popularity is mainly due to its ability to replicate more expensive construction material and also providing a realistic essence. Whether you are using stamped concrete to build a patio, driveway or flooring, you will get better results at a much lesser cost. This is the best option for families who are constructing their homes on a tight budget and who do not want to compromise style. One of the main reasons why people cannot imagine concrete as a decorative material is because of the dull grey color that it has. Who would want to have grey all over their house, right? Well, they could not be more wrong. 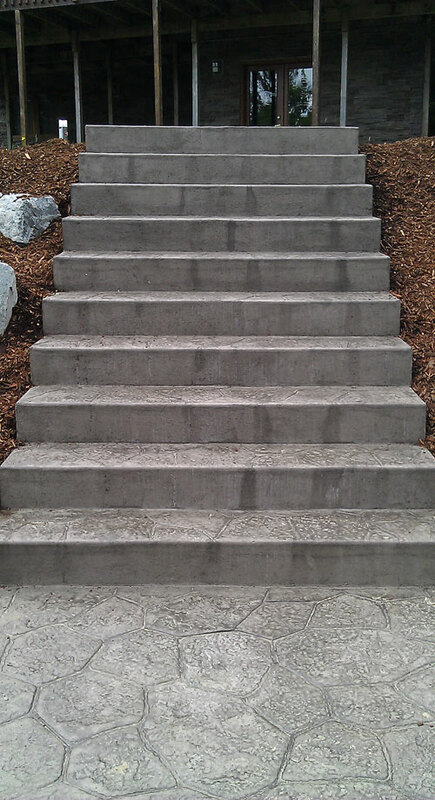 Stamped concrete offers you the durability and reliance of concrete in a variety of colors. 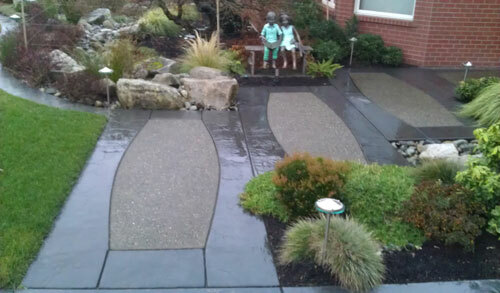 This makes stamped concrete as good as any decorative material. The good news for Auburn residents is that they have these facilities available right in their own backyard. More and more companies are beginning to find out the useful applications of decorative concrete and are providing these services. The best thing to do is to hire the services of a professional contractor who can open the door to the endless decorative possibilities that stamped concrete provides.